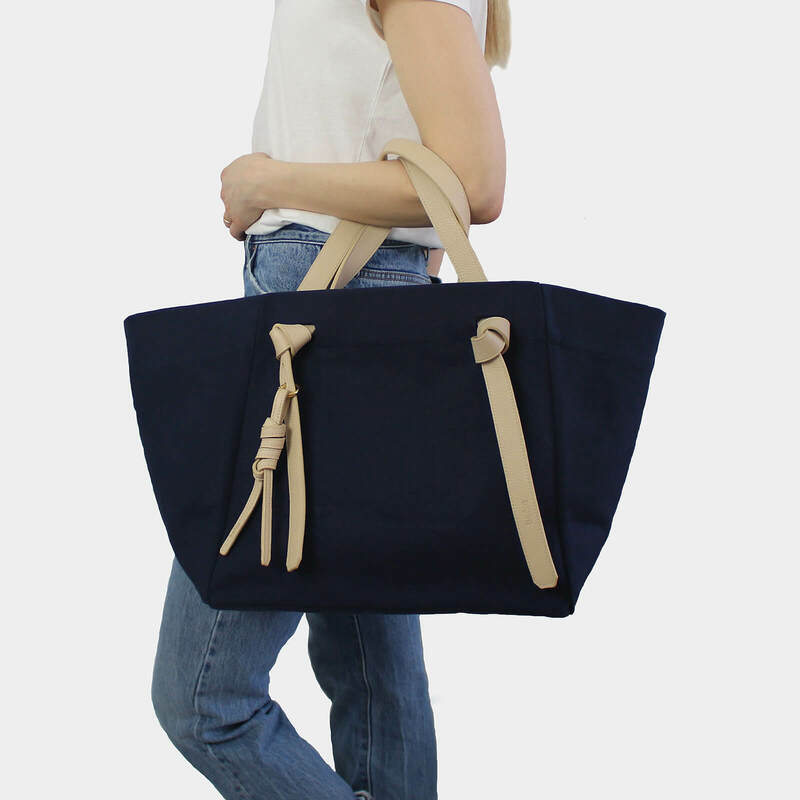 Atelier boem‘s Canvas Tote is the perfect bag for holding your everyday essentials as well as it accompanies you with all of your holiday, weekend and sleepover plans. 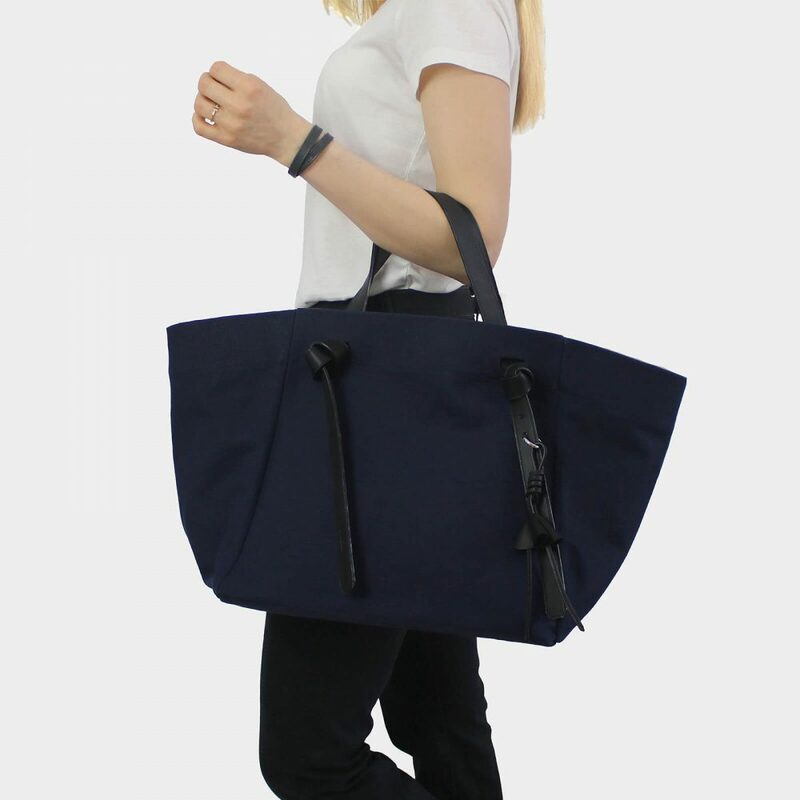 The leather handles are removable, so you can wash the bag, in case it gets dirty, or you feel like changing the handles once in a while. The handles have 2 little punched holes to it, to easily clip your favorite Atelier boem charm onto (pictured charm not included). 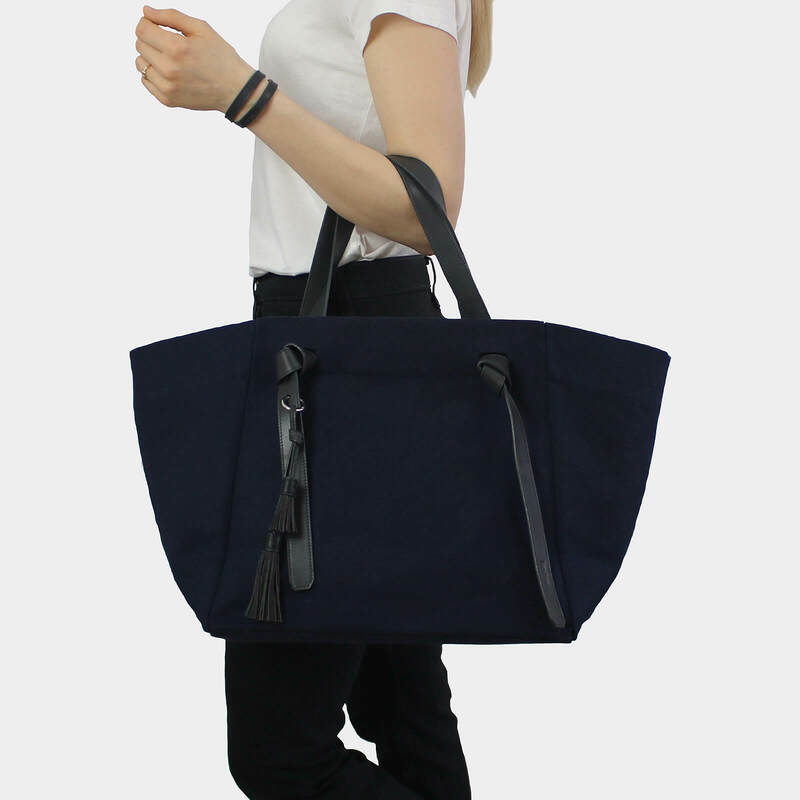 If you have a special request concerning the length or the color combination of our Canvas Tote, please let us know and we will try to realize it! The color of our natural leather might slightly differ from piece to piece and also from the pictures shown. For any further information please check our FAQs. Please note that our pieces are made to order and allow a manufacturing time of 7 working days before shipping. You can see our shipping options here and our return policy here.